Paul Kaye to star in DOCTOR WHO Series 9 episode | Warped Factor - Words in the Key of Geek. 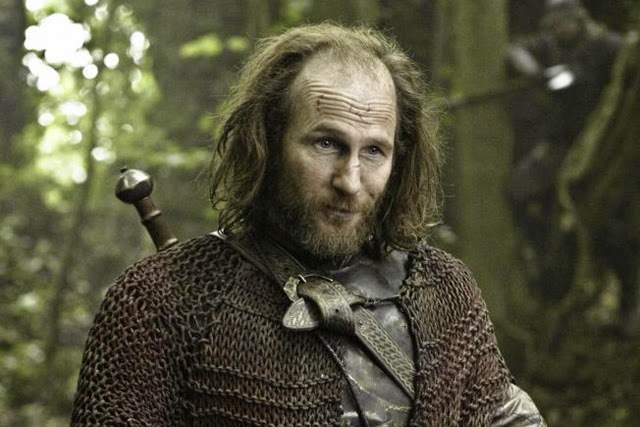 Paul Kaye is the first confirmed guest star for Doctor Who series 9. From his early comedy days as Dennis Pennis to his more recent genre work on Game Of Thrones he's always been an interesting actor to watch. Kaye will be joining Peter Capaldi and Jenna Coleman in a Block 1 episode of Doctor Who series 9, that's likely to include the opening story entitled "The Magician's Apprentice", and interestingly his character name will be Prentis. Co-incidence? One thing you can be sure of, if the BBC are confirming guest stars then Doctor Who is about to shoot on location. Eyes peeled people. Here's everything we know about Doctor Who Series 9 so far.